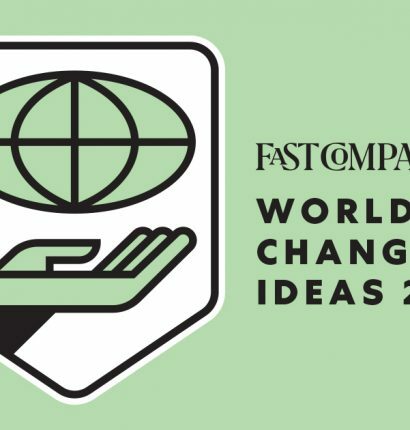 What if students could use their everyday activity to help save the life of a severely malnourished child around the globe AND support a cause right in their own backyard? That would double their impact! 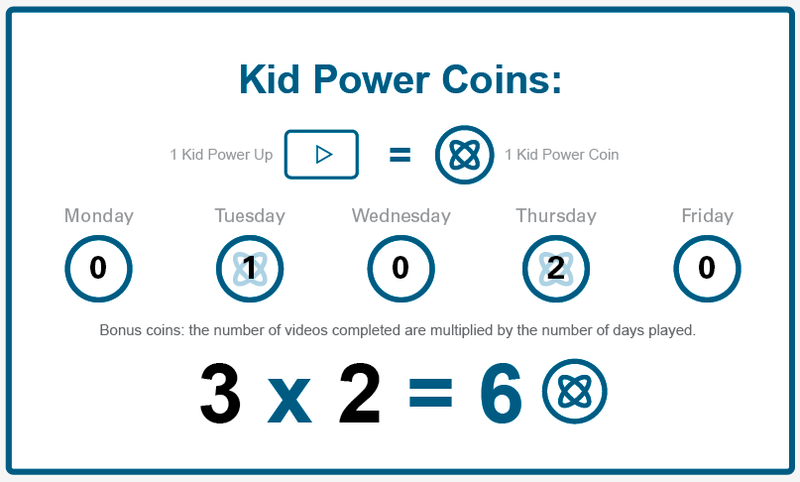 Starting next Monday, April 15, students can do exactly that with Kid Power Coins. This new digital currency can be earned whenever students get active and play Kid Power Ups! Play Kid Power Ups to Earn Kid Power Coins! Every Kid Power Up completed earns one Kid Power Coin. If you’ve already been playing Kid Power Ups, then you’ve already banked Kid Power Coins. Click tab in upper right corner to see how many Kid Power Coins your team has earned! Moving forward, you’ll continue to earn more coins as you complete more Kid Power Ups. Every Monday, the coins you earned from the prior week will be added to your Team’s Total. What’s so special about Kid Power Coins? 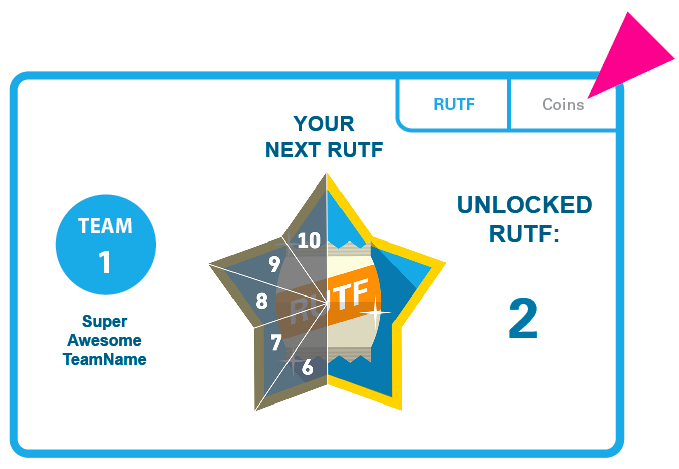 Every time you complete a Kid Power Up, your kids will still help unlock lifesaving RUTF packets that UNICEF will deliver to severely malnourished children around the world. That will always stay the same! 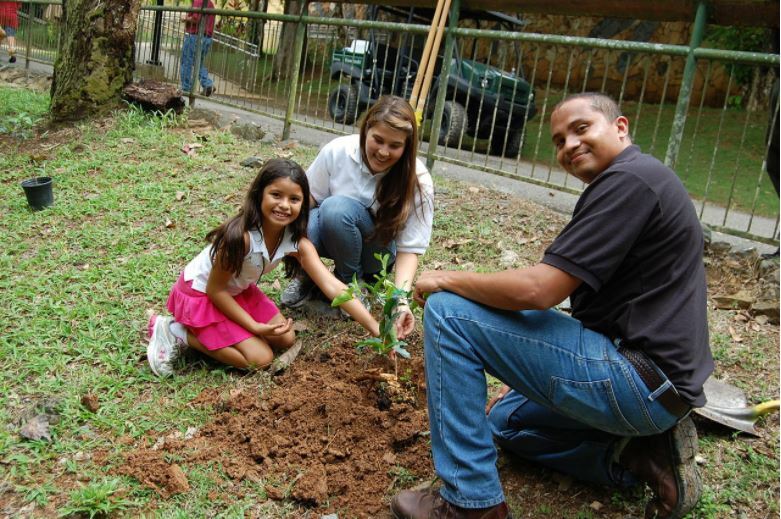 With Kid Power Coins, your students will also be able to support local causes that mean the most to them. It means completing Kid Power Ups can make double the impact — around the world and right in your backyard! It doesn’t take much for your class to be able to support a local cause. 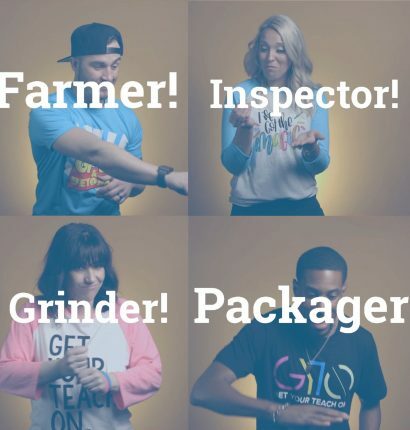 It only takes a handful of Kid Power Ups to give a meal to a family in your community! Stay tuned for details when the Kid Power Exchange launches. In the meantime, your class will want to earn as many Kid Power Coins as you can, so you will have more to give in May! We want to reward teams that play Kid Power Ups on a regular basis. Bonus time! Earn “bonus coins” when you play Kid Power Ups more than one day each week! In short, the more Kid Power Ups you play, the more Kid Power Coins you earn. And this means the bigger impact your students can make, globally and locally! Get started by playing Kid Power Ups today — the more, the better! 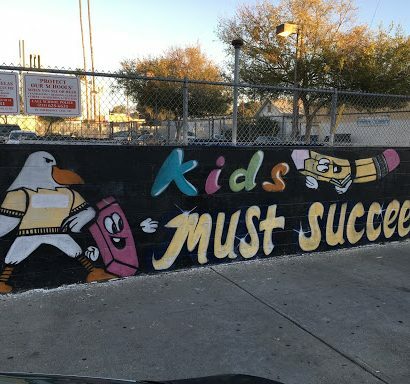 Sign Up for Free Kid Power Now!